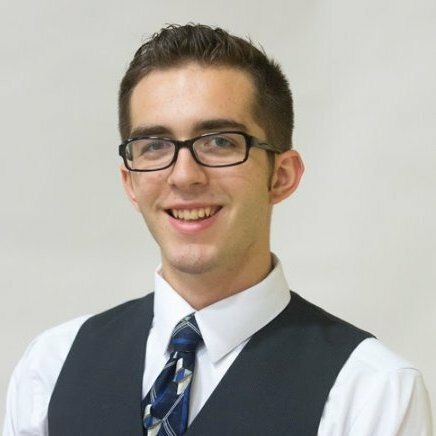 I am Chris Joanis, and my life is aimed at making the best changes I can with my talents. So far, this has led me to a lot of schools, a bit of work, and now I do both simultaneously. I’ve done research in aging, regeneration, cholera dynamics, and most recently cognitive workload in extreme expertise. If you google “extreme expertise,” the first few hits are my lab! For fun, I play board games and video games – and usually win, much to the dismay of my friends. Chris graduated from Wentworth Institute of Technology in 2018 with a degree in Applied Mathematics. Chris is currently pursuing his Ph.D. in Cognitive Science at Rensselaer Polytechnic Institute (RPI). What got you interested in majoring in Applied Mathematics? 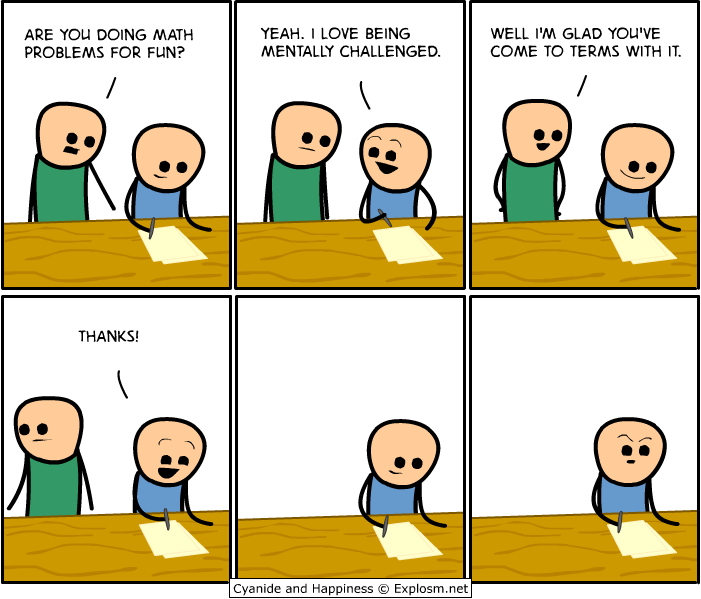 There is a nice cyanide and happiness comic about this (I attached it below. It’s funny). There’s a large number of factors, but it boiled down to Applied Math being the best time/money/career value for me. I have a real talent for programming and computer science just “click” with me, but math is a bit harder. Learning math on my own is much harder, so I decided to use college for something I can’t do by myself, and to earn a meaningful piece of paper by graduating – some people call this paper a diploma. At Wentworth, I had a guarantee that I could finish an Applied Math major in three years. The Applied Math faculties were awesome, and really sold me on the idea. What advice would you give to students interested in majoring in Applied Mathematics? This advice also applies to people who are computer scientists or engineers at heart. Make sure you have clear expectations for your education and ensure your program can meet your expectations. If your program cannot meet your expectations, change your program or your school or talk to people at the school so they know what you need. Many people working in higher ed (at teaching-oriented schools like Wentworth, at least) have made a conscious decision to work really hard for students. They want to meet your needs and they want you in their program. We noticed that you’re doing your Ph.D. at Rensselaer Polytechnic Institute, tell us a bit about that. So one day over Christmas break, when I had one more semester of classes left, I decided to google some things I thought were cool. One thing that jumped to my mind was cognitive science, this wacky field that combines neuroscience, philosophy, computer science, and psychology to study thought and the brain. As far as I am concerned, the best two places in the world to study cognitive science are Rensselaer and Carnegie Mellon, so I emailed someone at RPI. I had already missed some of the grad school application deadlines, but before I could finish an email to CMU, I had a response from someone at RPI who said I could finish applying. And now I work in his CogWorks Lab and he’s my Principle Investigator. We also noticed that you were an Admissions Blogger, what does that entail? Colleges want to help prospective students and families understand what they are getting into. The college then brings in a team of current students and admissions bloggers to write about their experiences. The admissions bloggers write about things that happen in their academic or professional career or things that they are doing around Boston. Hopefully, prospective students read what these people are doing, picture themselves doing the same things and then apply and commit. For myself, the admissions person who was my liaison to the school while I was trying to haggle tuition spotted me and asked if I wanted to write for Wentworth. Then, for a couple of years of my enrollment, I would write a post about something I did every couple weeks, and I think I attracted at least a few students. I have a lot of inspirations, and they mostly come in the form of cliché role models. The biggest impacts on my college and professional careers were Jesus, my dad, and my grandmother because none of them are stoppable and they all know what dedication means. My mother, girlfriend, and brother keep me sane. Other inspirational role models I found at Wentworth: particularly dedicated professors who made school seem fun, students who were willing to keep pace with me and provide meaningful competition, staff who have positive outlooks on the slog that is life. What tips would you give to your younger self? Don’t pretend like you’re going to go to med school, and don’t pretend like you are going to the LCS unless you mean it. Learn to go to bed on time and to eat right before you feel sick. Everyone has a story and you should try to get it. People appreciate when you show you care about them. Everything is negotiable and the first step to negotiation is opening negotiations. 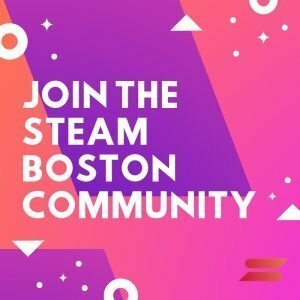 Any Math tips you would like to give to the STEAM Boston community? Khan Academy. To everyone in the STEAM Boston community who ever had a lecture-based math class, my heart goes out to you. Learning math is best when supported with applications and with a community, which you won’t get from a purely lecture-based course. If you want to learn math (or anything, really), the best thing to do is plant yourself in a community that’s working on the same stuff so you see why and you know that other people are suffering too. Khan Academy is an easy, instant way to do this, though you may be a bit detached from other people at the start because it’s an e-community. So ask questions and find real people. The first criteria is that my dream job is the best thing I can offer of myself to God. But I wouldn’t be disappointed if my dream job let me talk with geeks all day and help them do what they love most. 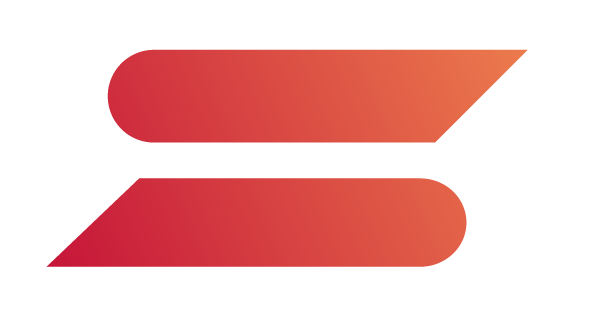 I want to manage a team of experts in a super technical, cutting-edge domain. Ramen. I like the packaged stuff but the real deal is at least arguably healthy. If you could invite a famous person over for dinner, who would it be? Whoever is going to decide if I get that NDSEG fellowship I just applied for. 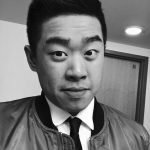 Connect with Chris on Linkedin! If you are a student or professional in the “Science, Technology, Engineering, Arts, and Mathematics” field and you want to tell us your story email [email protected] or tweet @steamboston and let’s talk. Interested in reading more articles like this, then sign up for our mailing list!